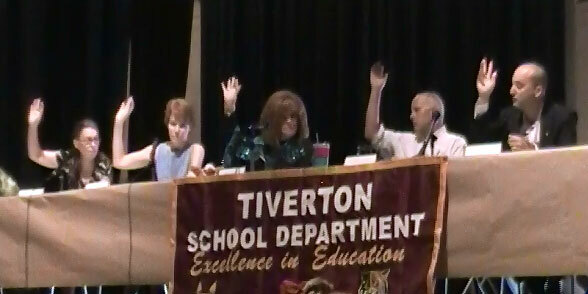 In a unanimous vote, tonight, the Tiverton School Committee approved full-day kindergarten for the upcoming school year, beginning in September. 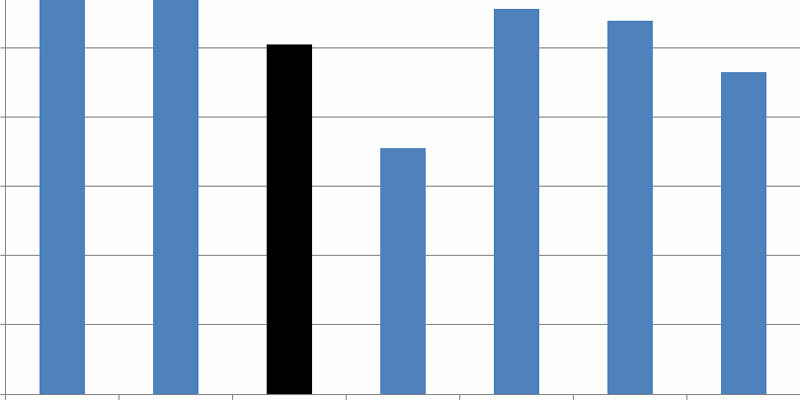 That outcome represented a reversal of the committee’s vote, on May 26, not to implement the expanded program because the estimates on which the administration based its budget were off by about 1%. $50,800 from the bus monitors who would not be needed for midday bus runs if kindergarteners do not have to be transported at that time. $76,025 from special education aids who are no longer needed due to restructuring of Newport Collaborative’s requirements. The total savings were $126,825. 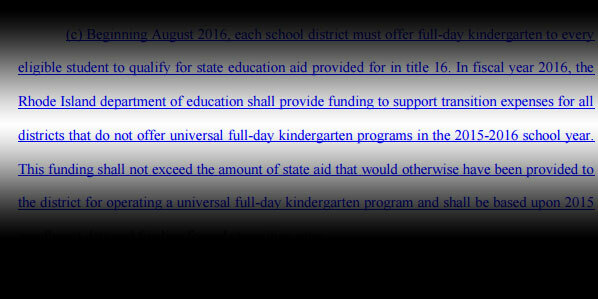 The committee noted that it must formulate its budget before such information is finalized but did not explain why it moved so decisively to cancel plans for kindergarten last month. At the May 26 meeting, Committee Member Jerome Larkin suggested putting off the vote to give the community time to respond and to allow for other unexpected opportunities, but member Deborah Pallasch was vehement that nothing unexpected was likely to happen, so the committee might as well vote. 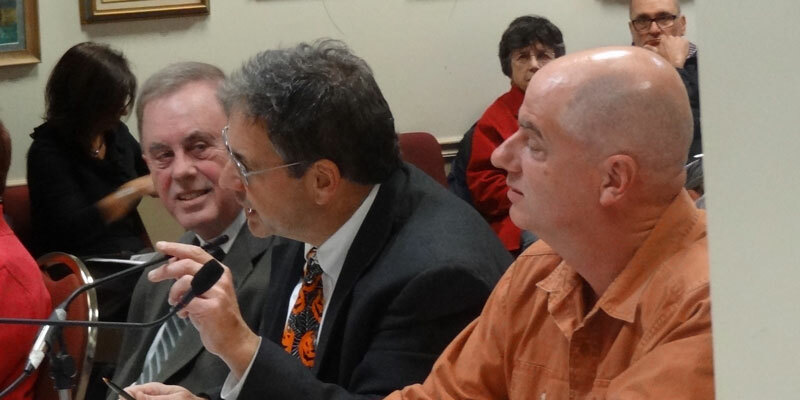 Whatever the case, the committee’s unanimous vote to move forward with full-day kindergarten mirrored virtually unanimous support in the community, with broad agreement that approximately 120 Tiverton students will benefit from the experience.